CARFAX One-Owner.AWD.Red 2018 Honda CR-V Touring 1.5L I4 DOHC 16V27/33 City/Highway MPGCome to Driver's Way to see this awesome vehicle. Hello, I would like more information about the 2018 Honda CR-V, stock# D50574. I would like test drive the 2018 Honda CR-V, stock# D50574. 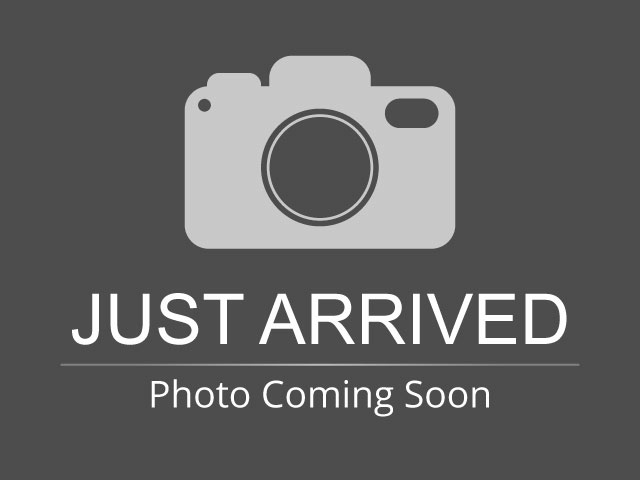 Please text me about this 2018 Honda CR-V (2HKRW2H99JH624808).